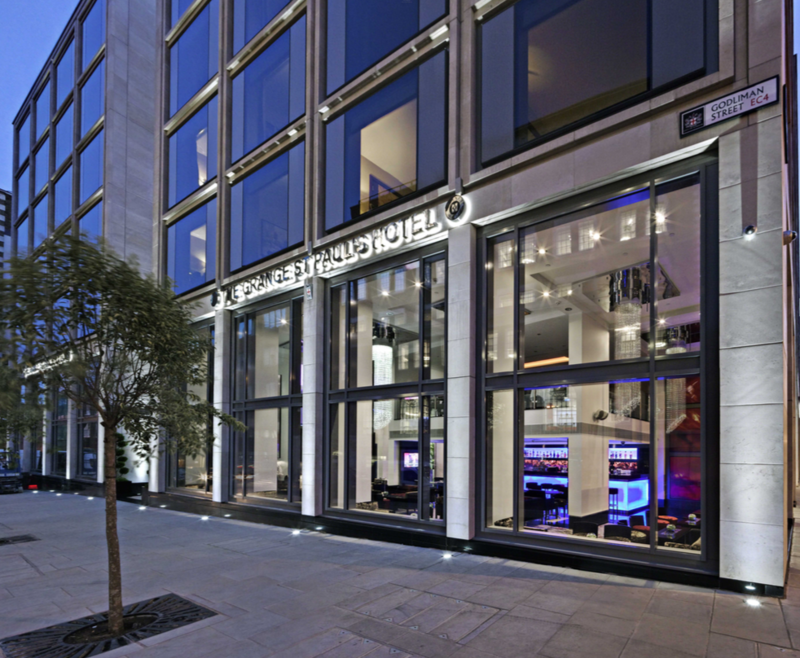 The Fattal Hotel Group has agreed to acquire the long-term lease on four Grange Hotels in London, marking its first entry into the central London market. The news comes months after the Israeli hotel group bought the iconic Midland Hotel in Manchester and a prominent site on Adair Street, Manchester, for a second hotel scheduled to open in early 2021. The Grange Tower Bridge Hotel, the Grange St. Paul's Hotel, the Grange City Hotel and the Grange Holborn Hotel will undergo major refurbishment and will be operated by Jurys Inn & Leonardo Hotels UK and Ireland. Tower Bridge, St. Paul's and City Hotels will become Leonardo Royals, and Holborn will become the group's first NYX Hotel by Leonardo Hotels in the UK. The addition of these hotels brings the total number within the Jurys Inn & Leonardo Hotels UK and Ireland Group to 53 following a year of significant expansion. The group also recently announced the acquisition of the Grand Harbour Hotel in Southampton. Last August, it revealed plans to invest £32m in the redevelopment and expansion of the existing Jurys Inn Edinburgh hotel and its neighbouring site. The Fattal Hotel Group is one of the fastest growing hotel chains in Europe and Israel.